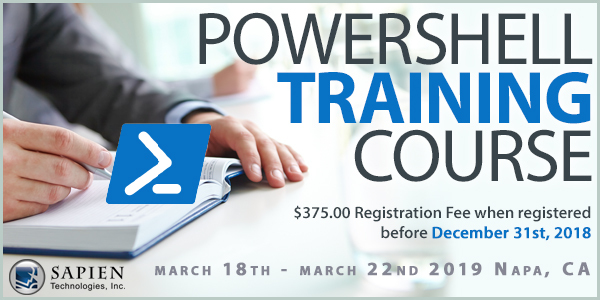 RSVP for PowerShell Training Now to Save! We are sure you love saving money just as much as we do! 5 full days of training for ONLY $375.00 before December 31, 2018. Call or Email Allison today! Make sure your cart is STUFFED this weekend! The Release You Have Been Waiting For – 2019 Software is Here!